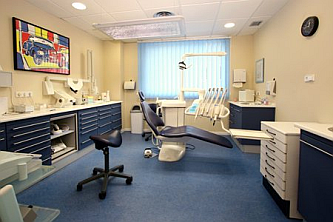 We consider high-quality dentistry an essential service of a modern comprehensive health centre, and that is the reason why we have dedicated almost one third of the floor-space in our new clinic to dentistry. 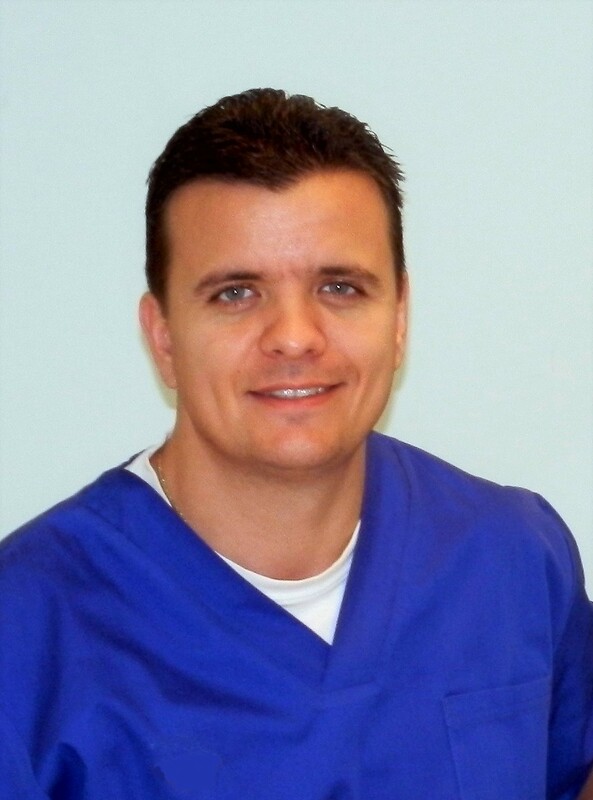 We make no compromises or shorcuts regarding hygiene and crossinfection-control. We use disposable material to a large extent and we pre-wash, desinfect and finally sterilize all instruments in B-type autoclaves. 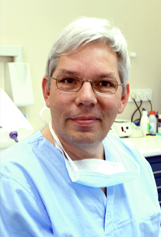 We charge fair prices considering the high level of dentistry we deliver, and we provide a written quotation for our treatment plans. We expect payment in cash or by credit card after every visit. For more extensive treatments we ask for half of the amount when we start, and the rest when we finish.